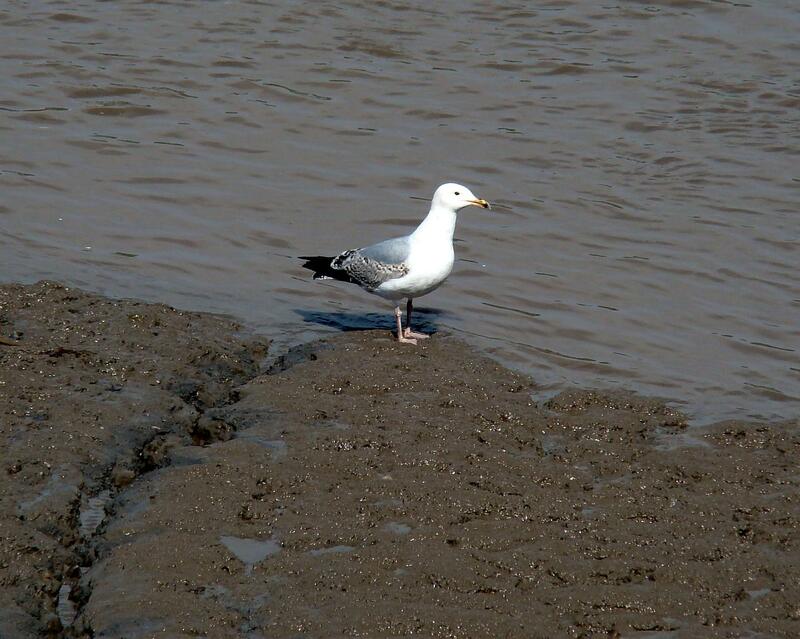 Nature Magnified: Bird Snapping along Avon gorge. Bird Snapping along Avon gorge. 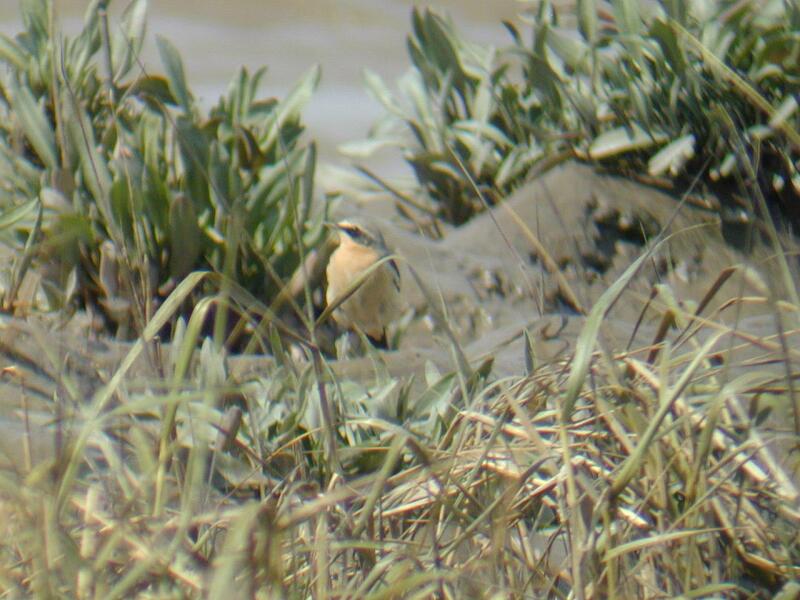 I`ve been planning a trip to Avonmouth estuary for a while now to try out my digiscope. Last week I set out only to have my plans foiled by rain. Yesterday, however, I gave it another try and the weather blossomed into lovely sunshine and my date with Avonmouth birds was on. It was just as I reached the portway, overlooking the Avon gorge, that I had my first photo op. 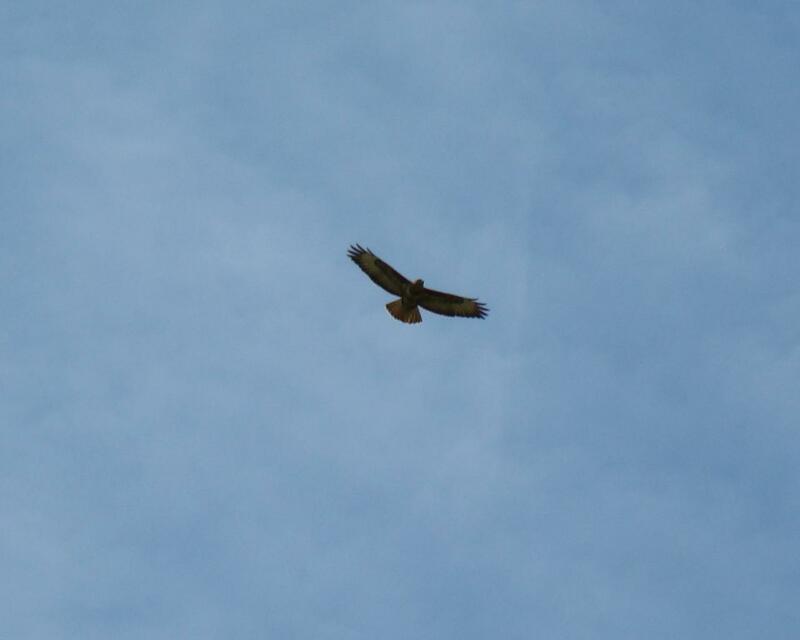 I looked up to see a bird hovering above as if it was suspended in the sky. I was really excited, as I took it to be a peregrine falcon, as the Avon gorge is a known breeding site for this endangered species. 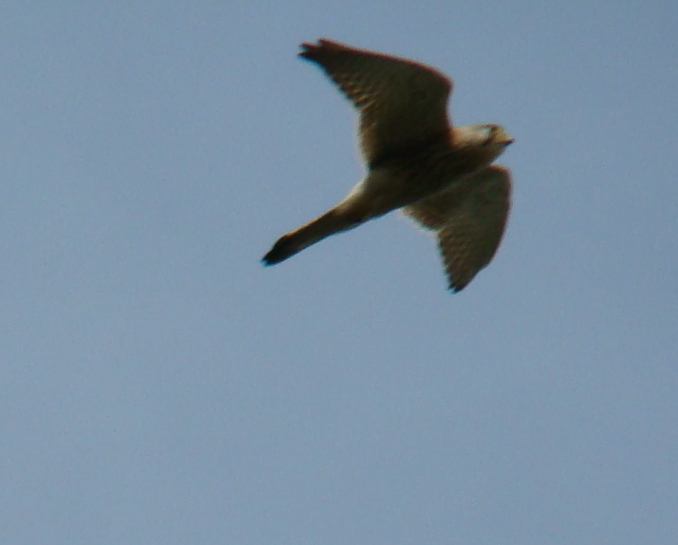 I snapped away eagerly causing passers by to look up to see what was so interesting overhead. 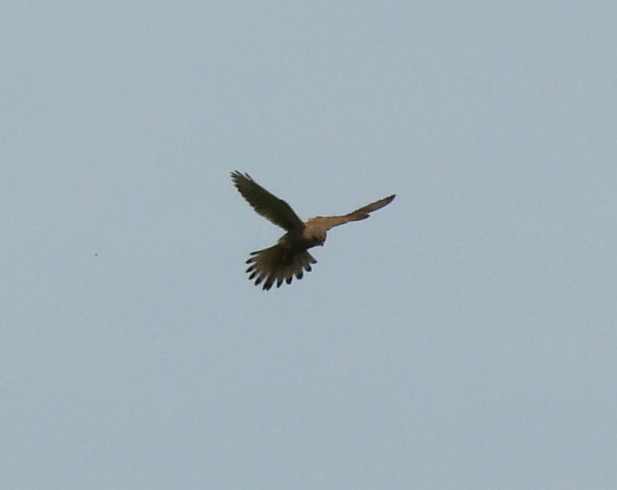 However, it turned out that this one was not a peregrine, but rather a Kestrel, the typical suspended hovering, being a dead giveaway. 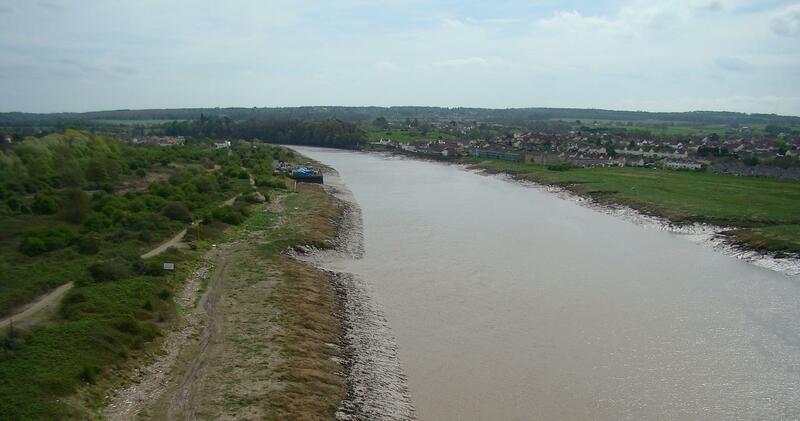 It was time to move on, and I headed to the Avon bridge which has a cycle path running alongside it over the gorge. I was surveying the paths below and noted a few pools. 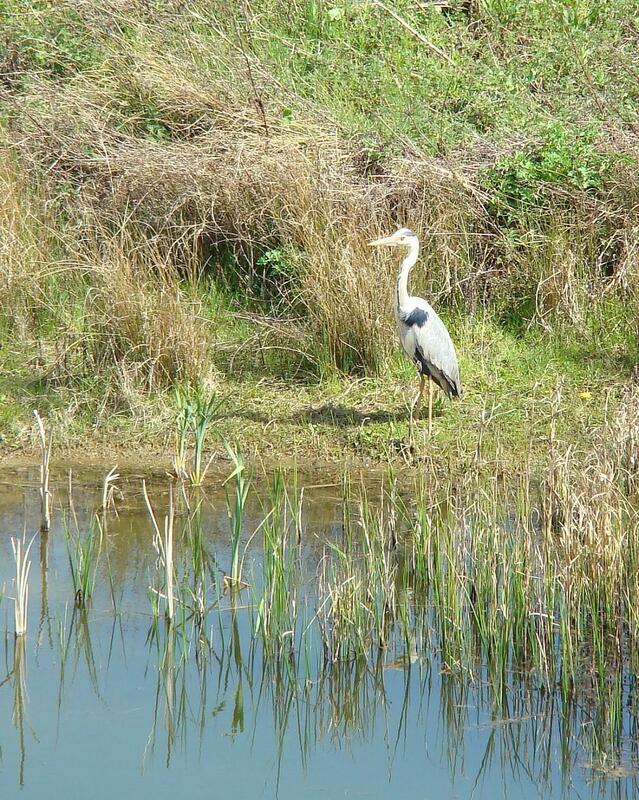 In one of the pools sat a Grey Heron, just begging to be photographed. I clicked away again. This is not the first time I`ve seen one or photographed one, but this was the first time one sat still enough for me to click away as long as I needed. 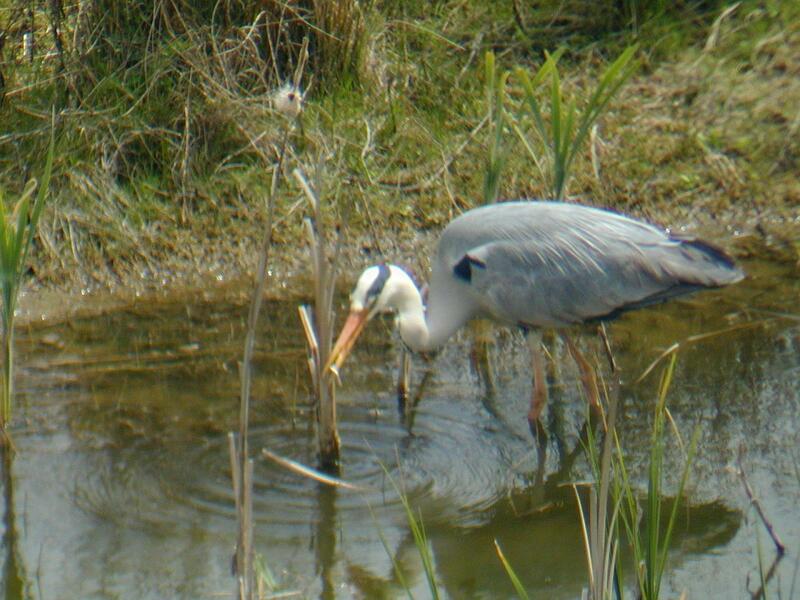 Thus I had the perfect digiscoping opportunity. 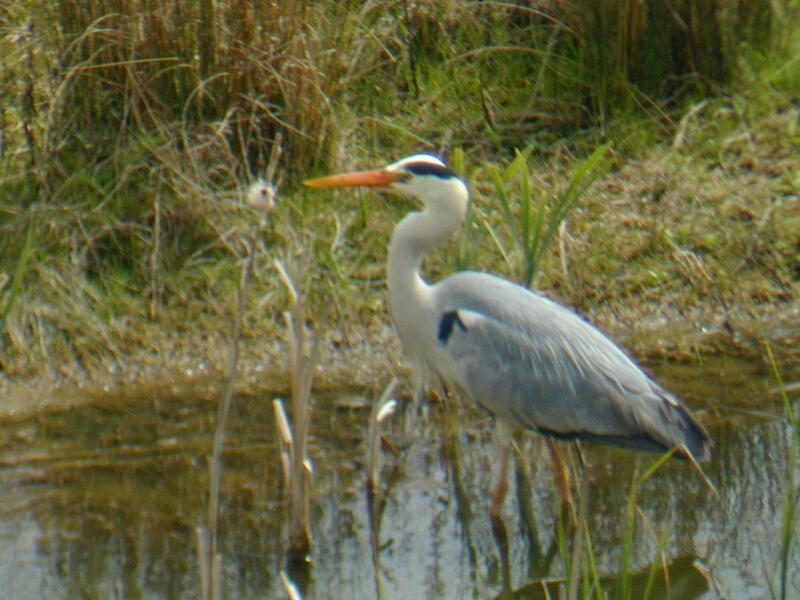 I fished out my digiscope and braced it against the railings and clicked away. Unfortunately, my CP950 s LCD screen is almost useless in even low light, not to mention yesterdays lovely sunshine, and I had to take educated guesses about the focus, slightly changing it and clicking numerous shots, thus eventually getting atleast two that were good enough. 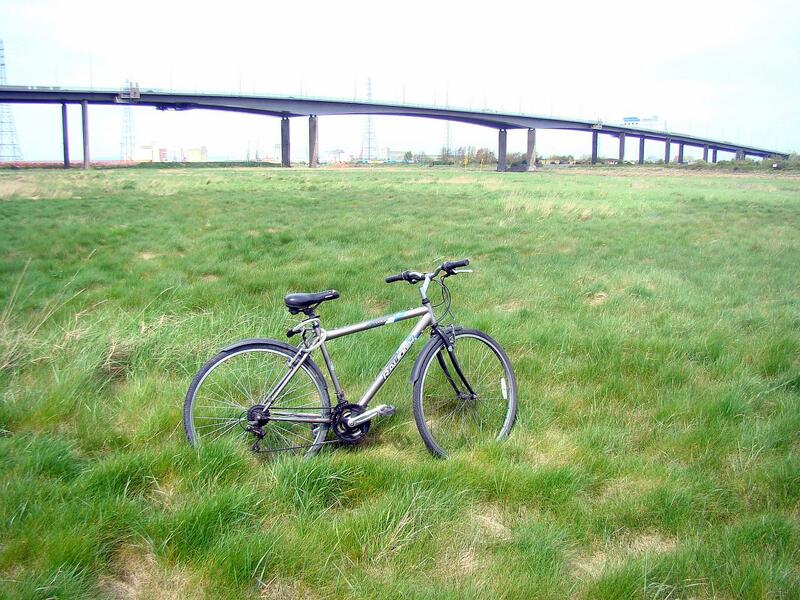 I soon moved on from the bridge and joined the National cycle network 41. 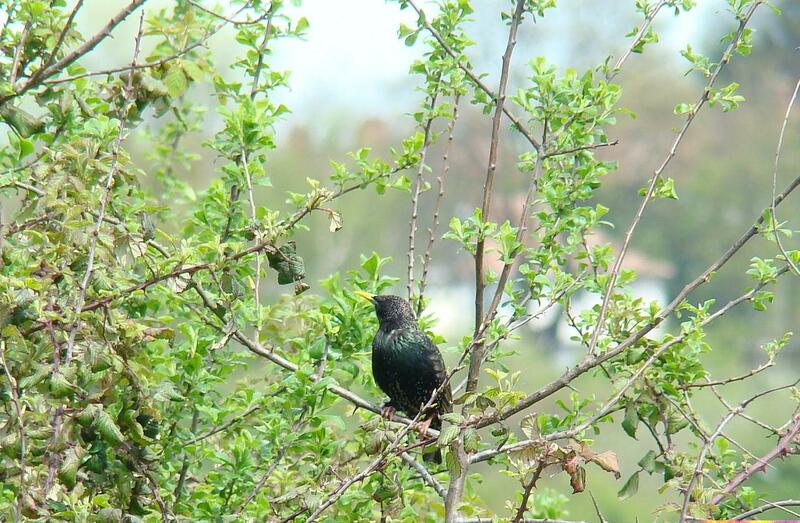 I spent some time wading through the overgrown marshy grass, and spotted this starling, as well as a blackcap, but it got away before I could click at it. I then moved on to the track just overlooking the gorge, and began digiscoping these yellow legged gulls, which took offense and flew away as soon as they were in focus. I decided to take the risk and venture closer with the camera. 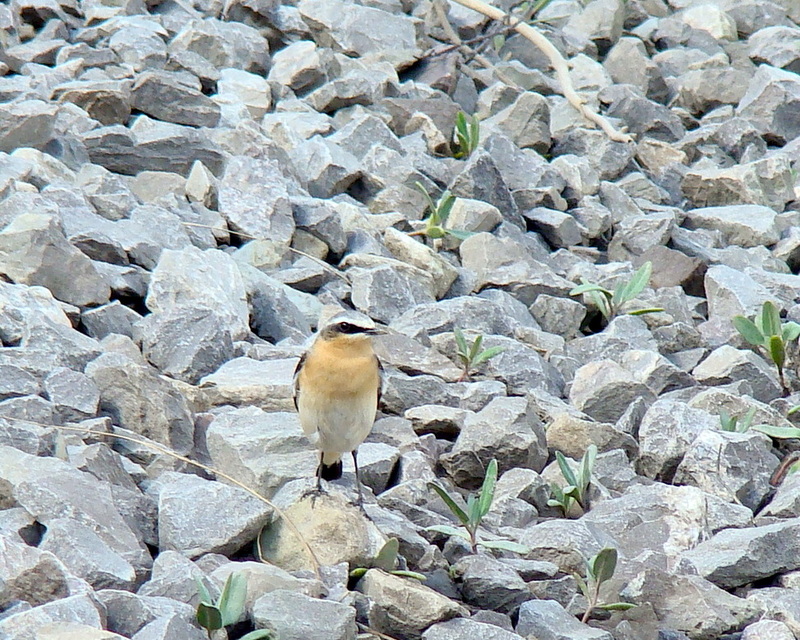 The bird did fly away as soon as I got close but it sat close by enabling me to get a few good shots before it took off. 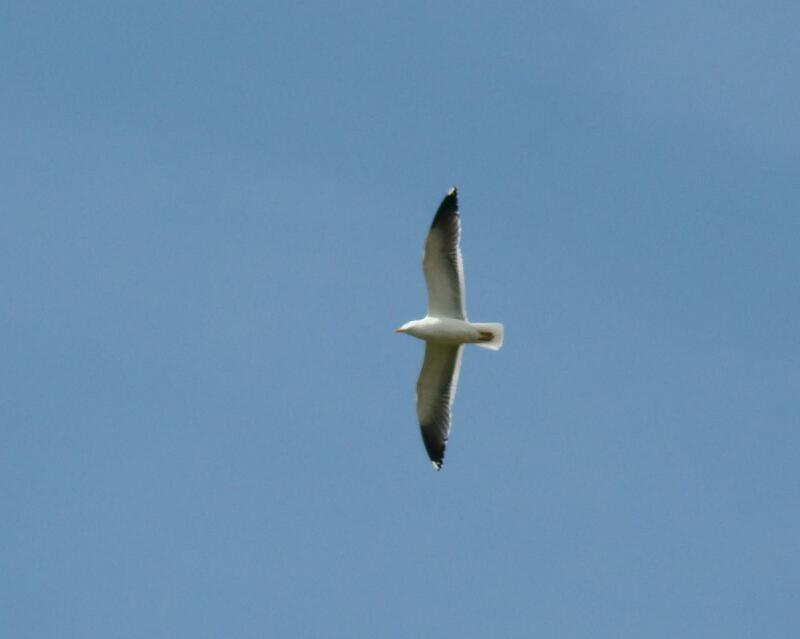 My next candidate was this gull. Identifying gulls is tricky business, but I think this one is a exceptionally bluish herring gull. 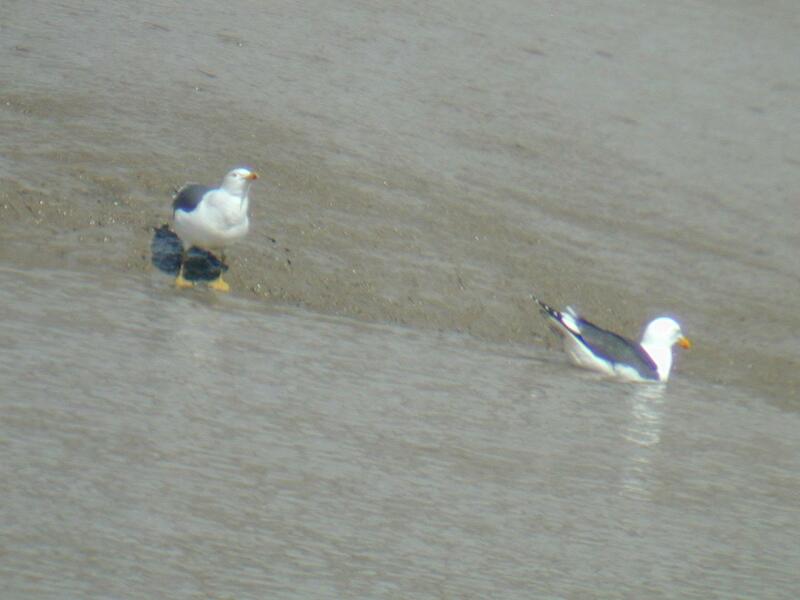 The main difference from the yellow legged gulls above being just that.. their legs are not yellow. Time was passing and I had a long way to cycle back, thus I began my journey back, but tried a short detour, where I chanced upon my first green finch. It wasnt a good poser and left me with few good shots. 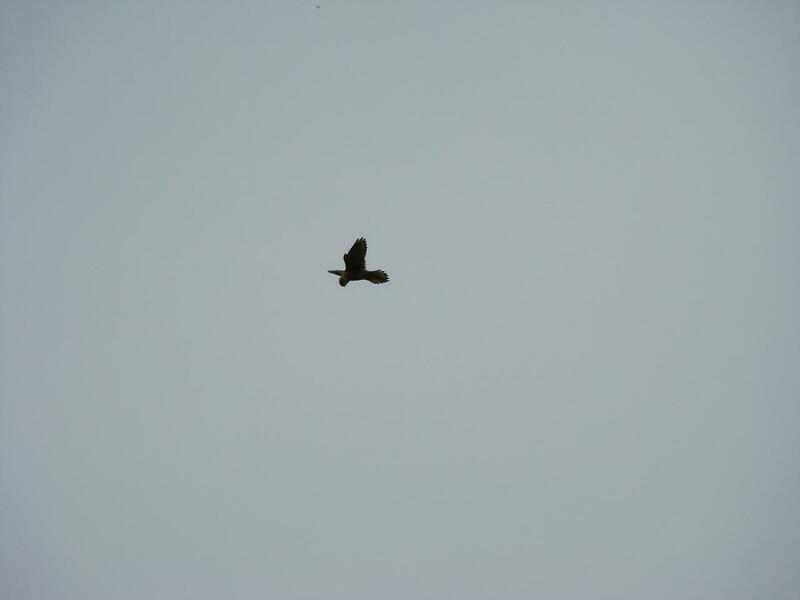 The one above is perhaps a buzzard or harrier, while the one below is quite clearly a gull. ...and those were my collections for the day. I had a tiring ride back home, but the days gains were worth it. 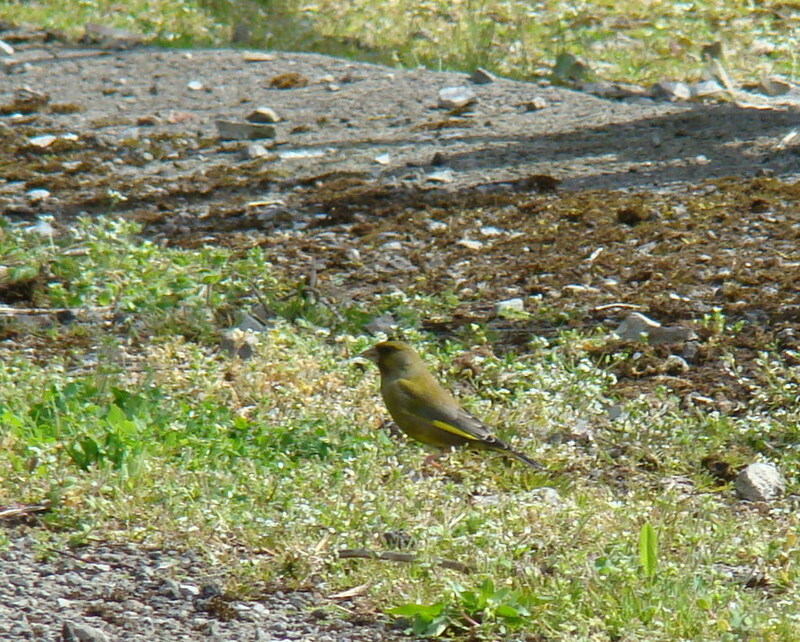 My first sightings of a blackcap, wheatear and even the greenfinch, opportunities to put my digiscope to use and beautiful sunshine all day. Its been a day worth its weight in birds.